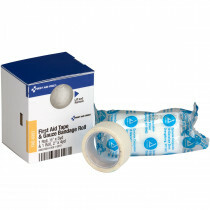 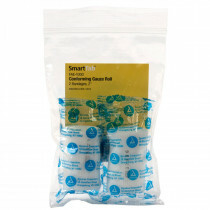 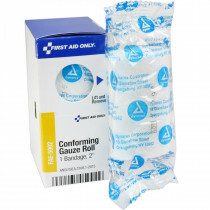 Our sterile gauze roll bandages, are soft and comfortable bandages that are strong, durable and convenient. 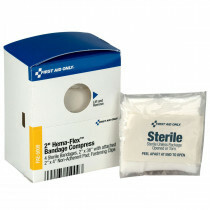 They have loose threads so they're comfortable to wear. 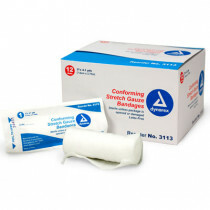 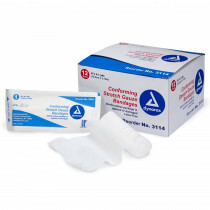 With light compression they can be used as a primary bandage or as a secondary bandage holding a gauze pad in place without slipping. 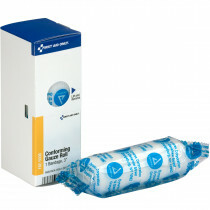 They are considered sterile if unopened and undamaged. 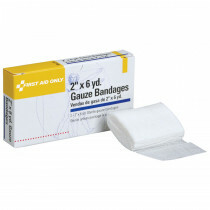 Sterile Gauze roll bandages are considered a utility bandage in that they can be used as a primary bandage or as a secondary wound dressing. 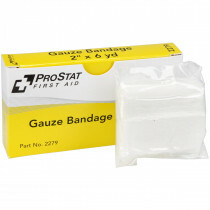 They are particularly useful in burn care application. 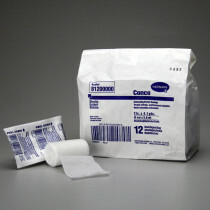 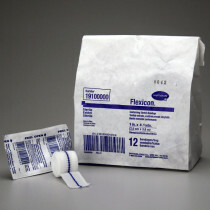 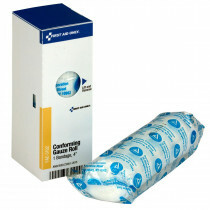 One can use a sterile gauze roll to hold a wound gauze pad in place, using slight compression to keep it from slipping or use the gauze roll as the primary wound dressing, because it is non-stick and light and airy enough to allow the burns to breathe, yet will protect against the elements.